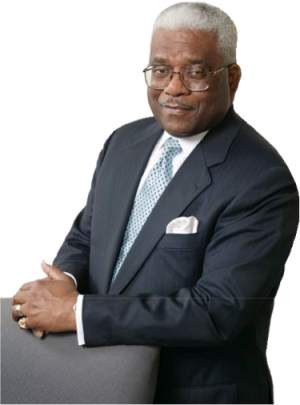 Mr. Wilson is a senior executive with over 30 years leadership and management experience. He is an experienced problem solver and communicator with acknowledged success in leading large organization engagements encompassing the establishment and operational management of high volume transaction processing centers; the design and implementation of accounting and financial information systems; compliance reviews; and operations assessments. As Principal- in-Charge of Consulting Services for BCA, Mr. Wilson provided the firm’s clients with both strategic and tactical business operational and financial improvement services. He was responsible for Management Consulting, Information Technology, Health & Human Service, Financial Institution and Outsource Services Practice Divisions. day operation of the South Texas Information Services department providing overall management of information resources and IT assets. As Vice President and South Texas Data Center Manager, for Sunbelt Savings, FSB, he was responsible for accounting, loan and platform systems for the South Texas operations financial institution. As Senior Manager in the Process Management practice of Coopers & Lybrand LLP (currently known as PriceWaterHouseCoopers), Mr. Wilson was responsible for engagements encompassing accounting, systems, and transaction support services to include complex operations such as Mortgaged-Backed Securities, servicer and Trustee oversight. Former Chair of the Budget and Finance Committee and co-chair of the Audit Committee for the Board of Directors for AmeriDream, Inc.